The final deadline for submissions is August 25, 2018. 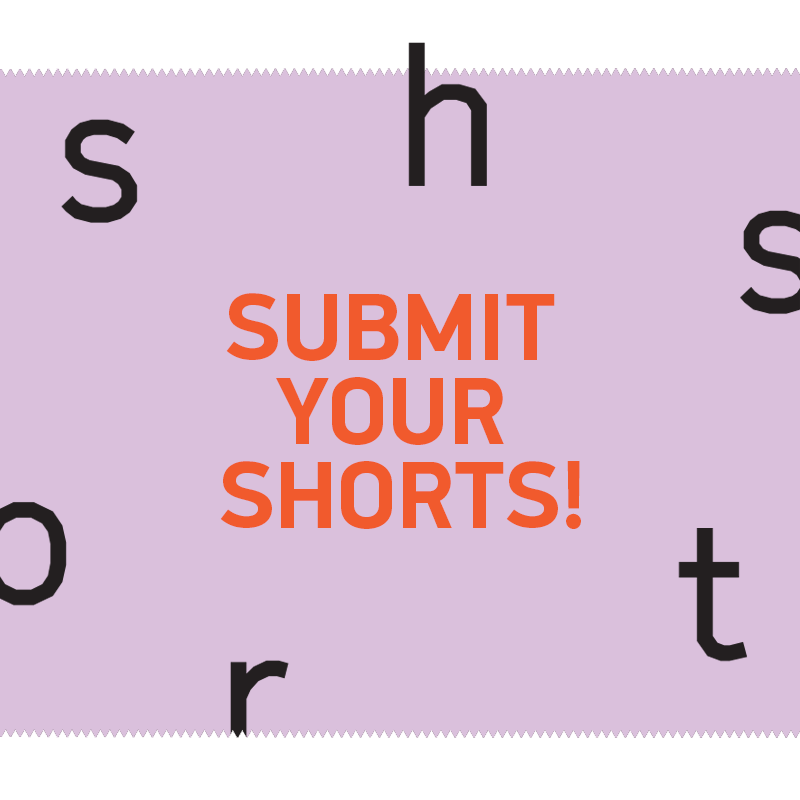 For any questions, please write us at shorts@poff.ee. – Be short or half-length films (up to 45 minutes): fiction, documentary, experimental or VR; live-action or animation. – Premiered after the 1st of January 2017 (regarding competitive programmes). – Be presented in a HD video screening format (minimum 1920x1080px, Prores, DNxHD), DCP. – Have English subtitles if they are not in English. – Films submitted to the student film competitions must be directed by a film, animation or media student. 2) Provide a non-expiring screening link – with English subtitles and a password if necessary. 4) Provide the film trailer as a non-expiring link or HD-resolution file. ● Confirm participation of the film in the Festival. ● Provide all necessary information and materials (see 1. Film submission). ● Provide all missing information and materials from the original submission in the way indicated by the festival team. ● Provide the required screening copy (see 3. Technical requirements for screening copies) in the way indicated by the Festival team. ● Grant permission to include the screener in the festival’s video library, reserved for jury and accredited industry members only (restricted access). ● Authorize to screen the film and/or promotional materials (stills, trailer) at the Festival and at any presentation of the Festival programmes, side and promotional events in any location if organised by/or participated in and authorized by the Festival organisation. Confirmed titles may not be withdrawn from the festival programme after its participation has been officially confirmed and the producer or producer’s authorised representative has verified confirmation of the film to the programme. To ensure the highest quality and presentation of confirmed films, all screening copies must be in high quality High Definition video (minimum 1920x1080px) in a low compressed format (Prores, DNxHD etc. ), DCP and with English subtitles. active picture area! That means on the picture area, not on the letter box area (if present). ● The Festival supports 2K and 4K content in all screens. However, not all screens have a 4K projector. The Festival cannot guarantee that a 4K film will be screened in a 4K resolution. ● All screens support both Flat and Scope content. ● The Festival requires all DCP’s to be in XYZ colorspace encoded in JPEG2000. ● Countdown / start leaders must not be included. ● Surround content should be submitted in 6 discrete channels in the DCP. ● Hard drives must be formatted in EXT2, EXT3! Costs related to the shipping of the physical screening copies to the festival are paid by the festival, unless otherwise agreed upon. Return shipping costs are the responsibility of the submitter, film representative or party appointed by them. All packages must be clearly marked with the title of the film, the sender’s / submitter‘s name, return address and telephone number.